I'm all about quick, easy, healthy meals. Tacos of any variety are one of my favorites especially when cooked in the crock pot. 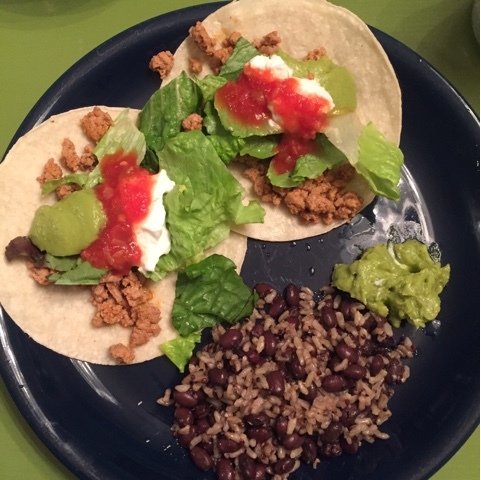 Chicken tacos are so easy and so delicious.